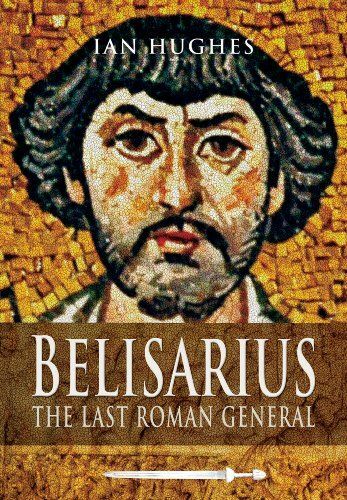 A military history of the campaigns of Belisarius, the greatest general of the Eastern Roman (Byzantine) Emperor Justinian. He twice defeated the Persians and reconquered North Africa from the Vandals in a single year at the age of 29, before going on to regain Spain and Italy, including Rome (briefly), from the barbarians. It discusses the evolution from classical Roman to Byzantine armies and systems of warfare, as well as those of their chief enemies, the Persians, Goths and Vandals. It reassesses Belisarius’ generalship and compares him with the likes of Caesar, Alexander and Hannibal. It will be illustrated with line drawings and battle plans as well as photographs.